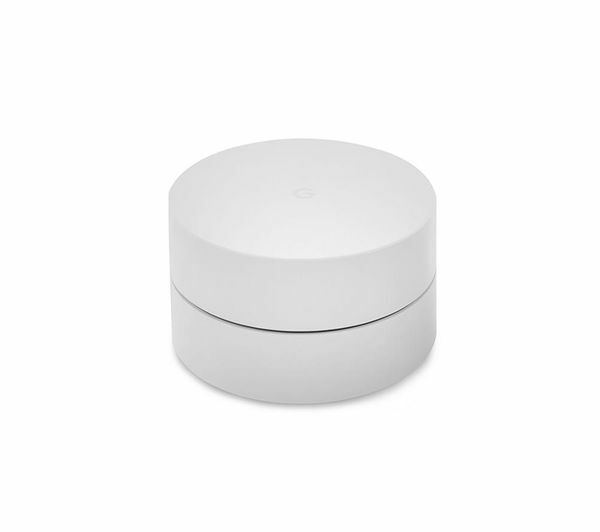 Enjoy fast and reliable internet that won't let you down with Google WiFi. 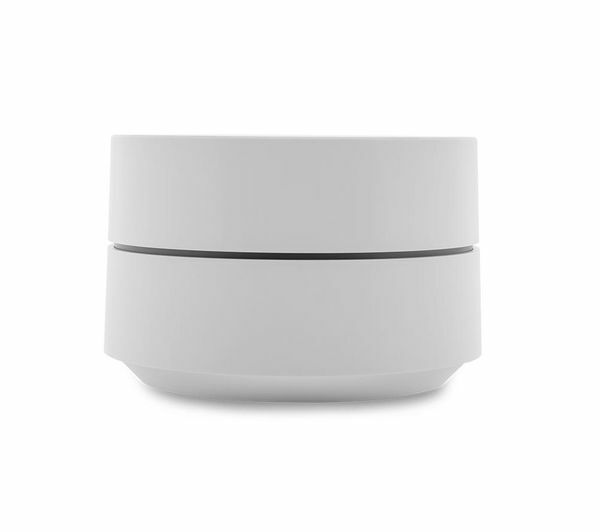 Able to take the place of a standard router, the Google WiFi ‘point' works with your existing modem and internet provider, so that you can stream and share without missing a beat. 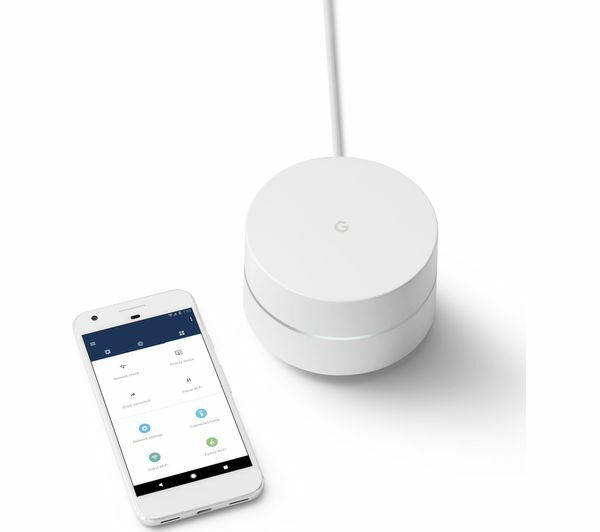 The Google WiFi points can be multiplied as needed, to cover every inch of your home with a reliable WiFi mesh to ensure you never lose your connection. 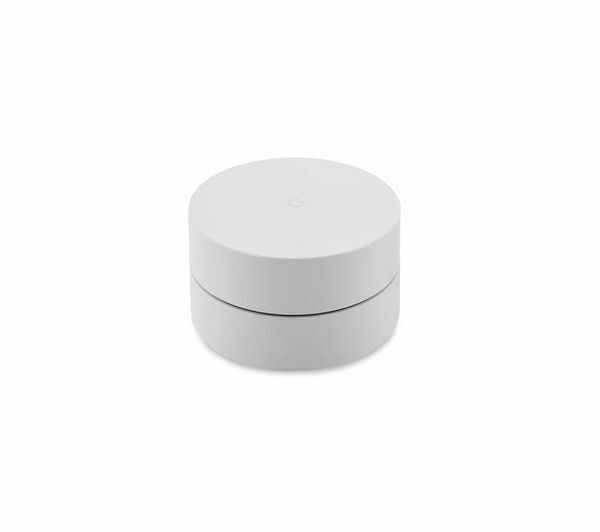 Each Google WiFi point will work seamlessly together – passing you to the best connection as you move around the house. 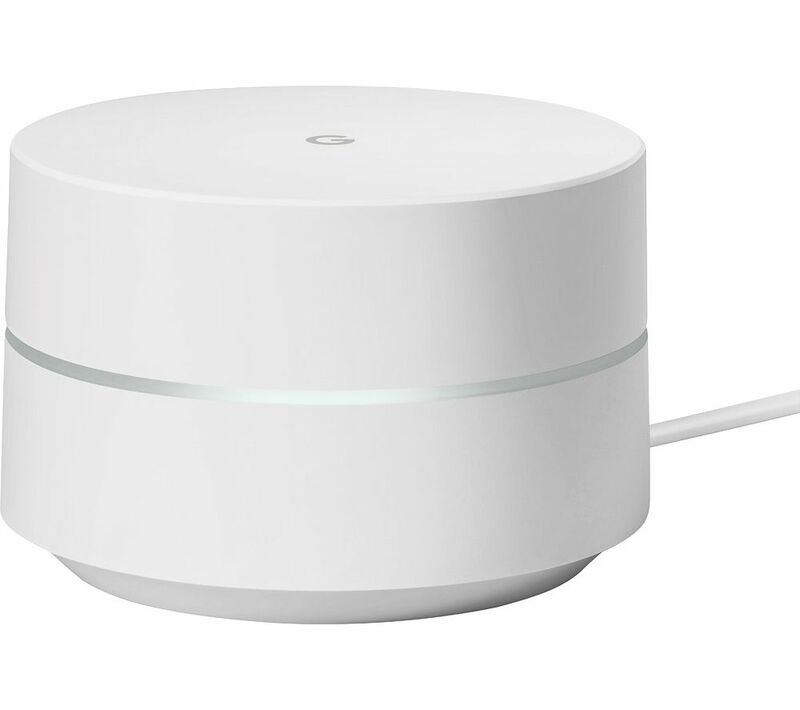 Google WiFi has two bands, so that you can get the best connection for every device. 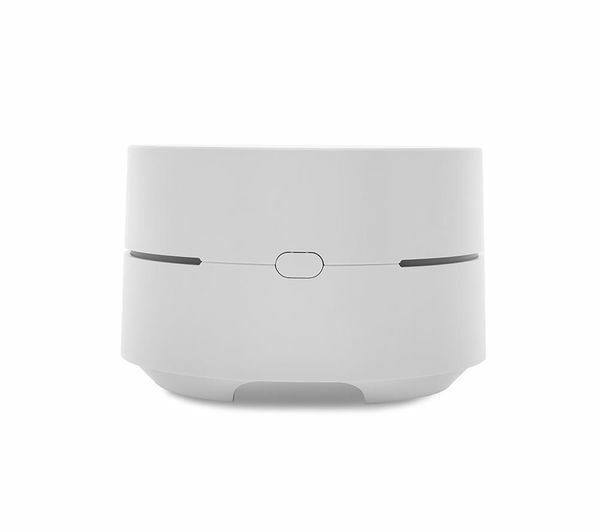 The 2.4 GHz band is slower, but has a longer range – perfect for phones and tablets. 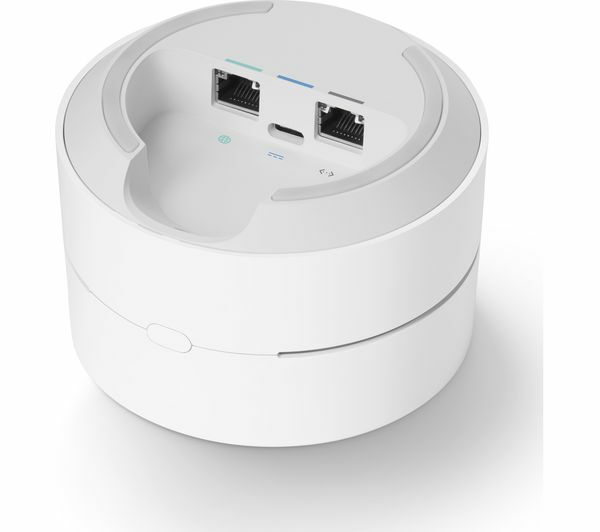 The second 5 GHz band is much faster, but with shorter range, so that nearby computers and laptops will enjoy an incredibly fast connection for online games or streaming. 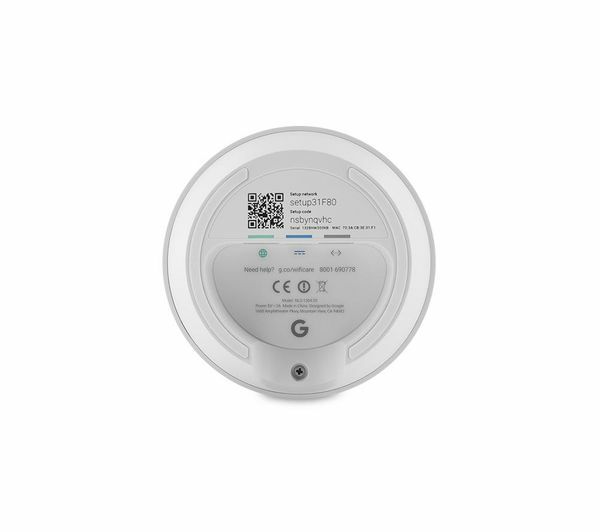 With the intelligence, security and simplicity of Google, the Whole Home WiFi System offers a flexible online experience that lets you set up and control your home internet from your smartphone. 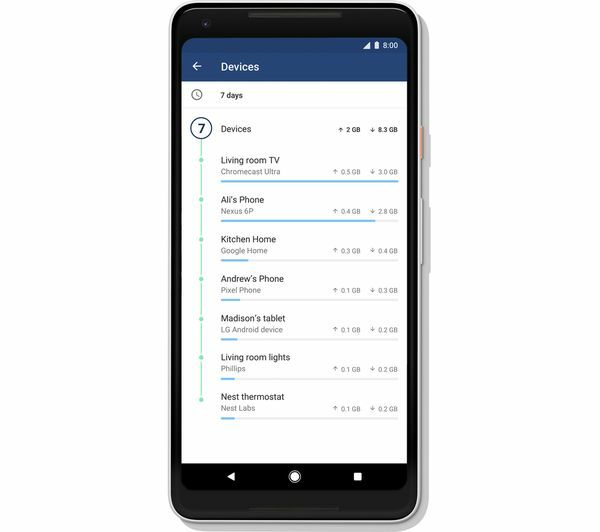 Using the Google WiFi app, you can check what devices are connected to your WiFi and see how much bandwidth they're using. 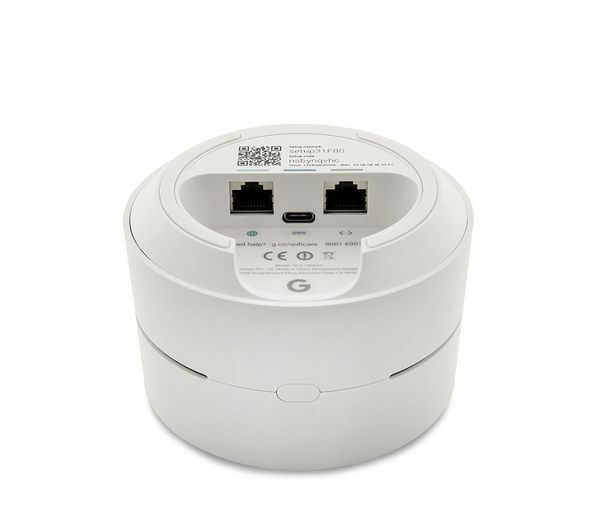 If you need a lightning fast connection, you can prioritise traffic for specific devices. 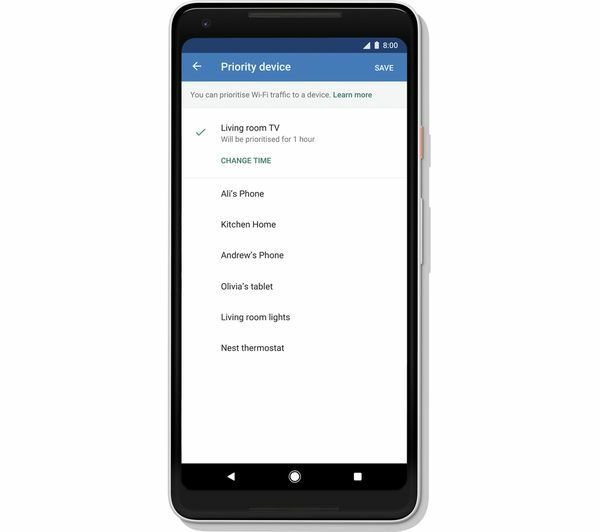 If you want to focus your family's attention at certain times the Google app lets you pause their access to the WiFi – perfect for bed time or family dinners. 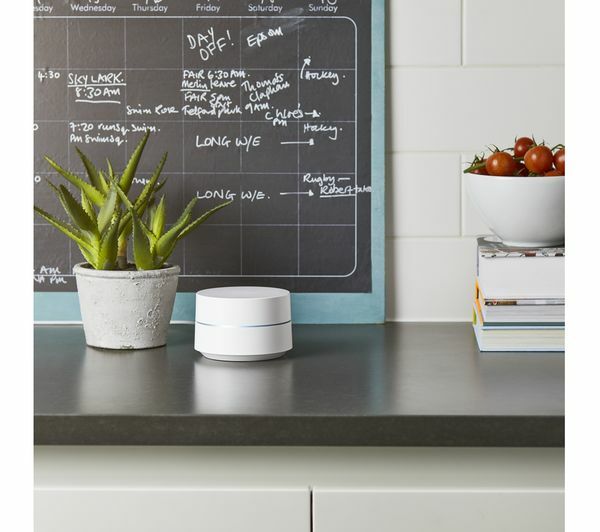 Featuring sophisticated hardware and cloud-based security, Google WiFi automatically updates itself to keep you and your personal data secure. 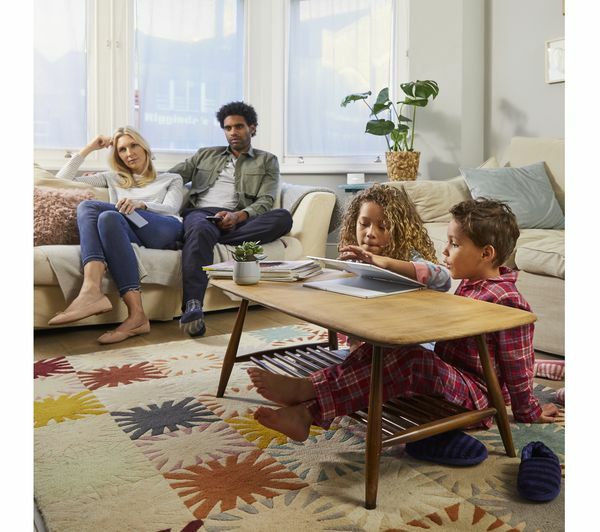 Offer friends, family and guests access to your WiFi without offering full access to your network with a guest account, which you can create in moments all from the app.